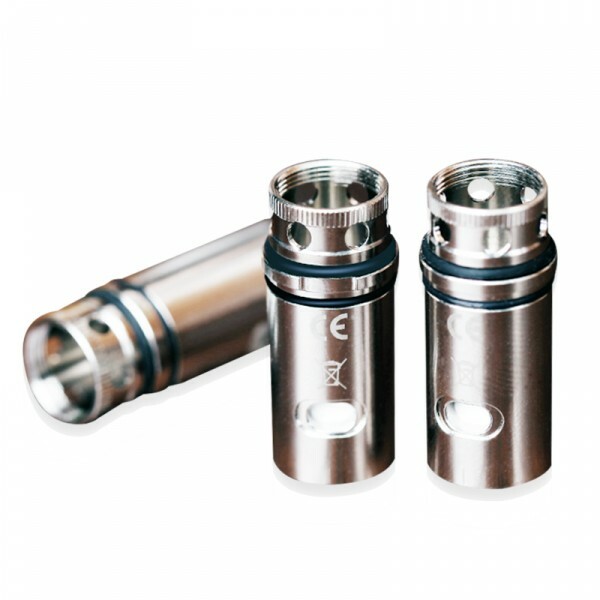 The Vaporesso Target Mini offers the option of two powerful CCELL coils to fuel the guardian tank to perfection. Vaporesso introduces brand new CCELL technology utilizing an internal ceramic coil built to handle modest wattage and viscous vape juice. 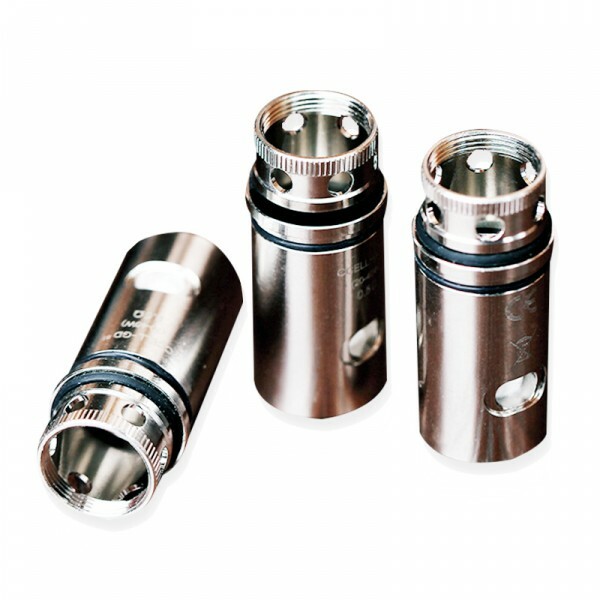 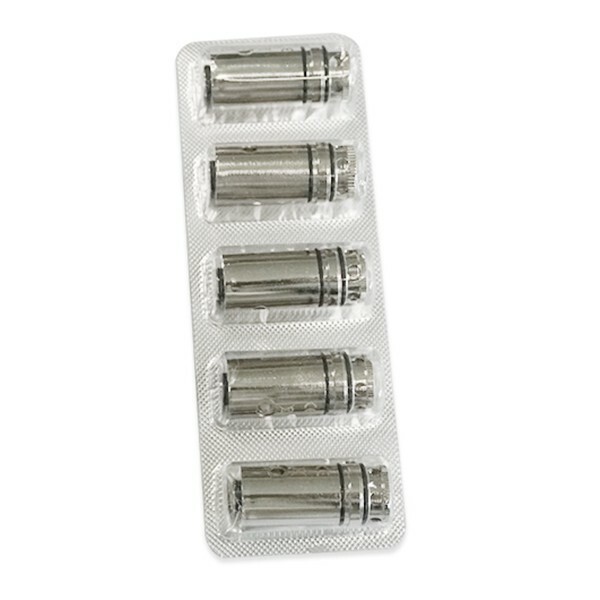 Fire both resistances up to 40 watts with no unnecessary stress on your CCELL atomizer.